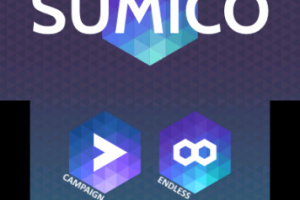 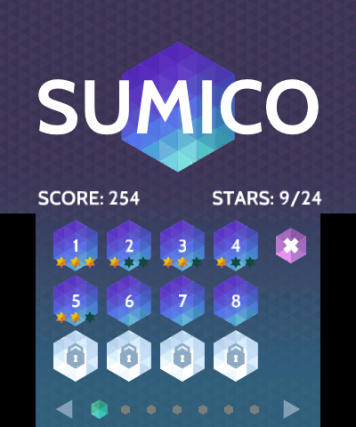 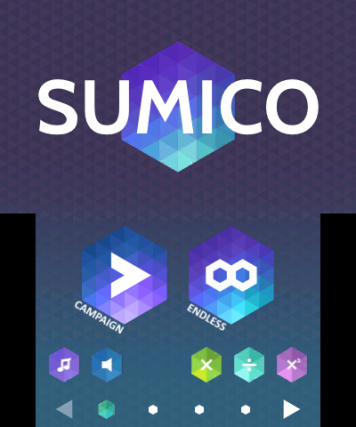 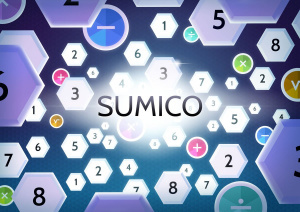 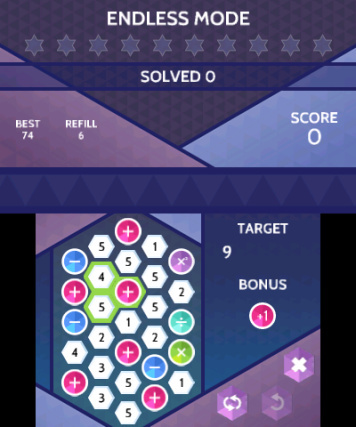 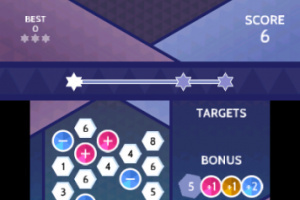 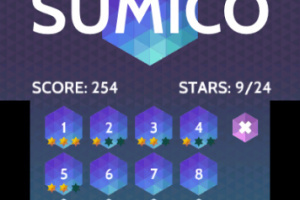 In SUMICO you make sums to score points. 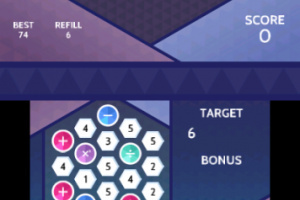 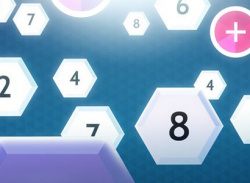 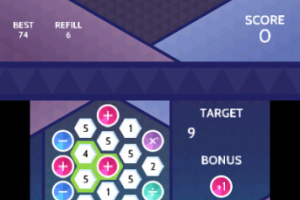 Find the right numbers and operators to make the target. 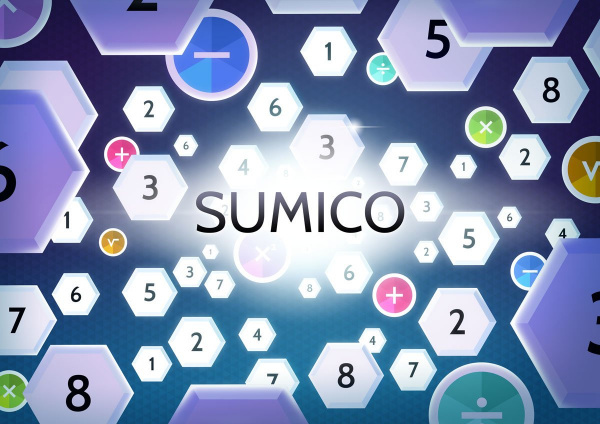 The longer your sum, the more points you earn. 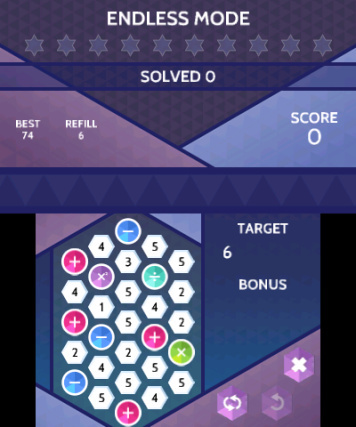 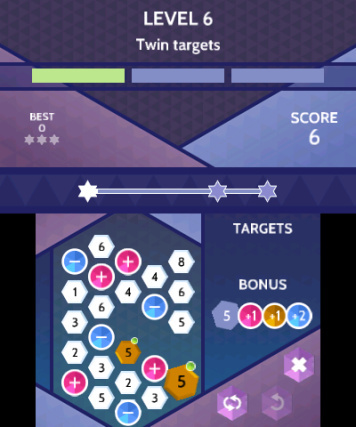 But beware: use too many tiles and you won't be able to make the next target.